You're going to get to see pics of my bb here. I'll throw a pic of me up too, just for you curious peeps! Enjoy the cutest baby you're ever going to see! 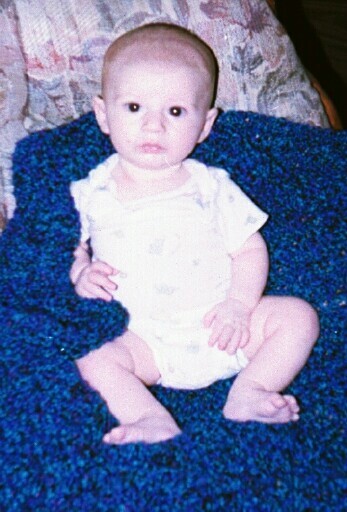 Spencer was born on October 26, 2002 at 11:15pm. I was so glad that he finally decided to come out and meet me! Hey LDSXena fans! Do you have a buck? This is an interesting idea so lets see if it works!!!!!!!! Thanks for dropping by and taking a look at my photos. Please look to the left and find the link to more pictures.